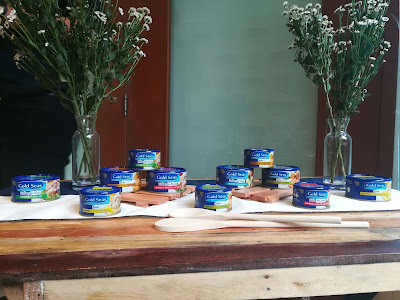 It was rare to me these days to get a food-related beat and I said yes to this as I found out of this new tuna brand a few months ago as I hunted for a quick meal fix in the grocery. 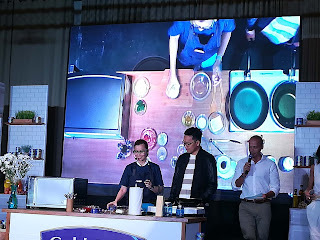 Yesterday, the newest tuna brand just had their formal introduction to select bloggers and media with some cooking demos led by Chef Rosebud Benitez and bento making by Kat Maderazo. 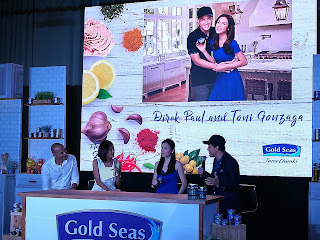 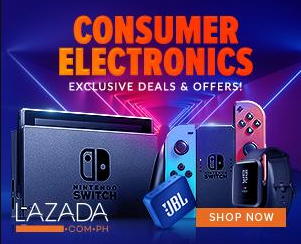 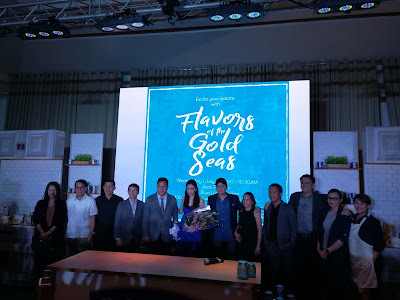 It was also the time for the brand to introduce their ambassadors which is the celebrity couple Toni Gonzaga and director Paul Soriano. 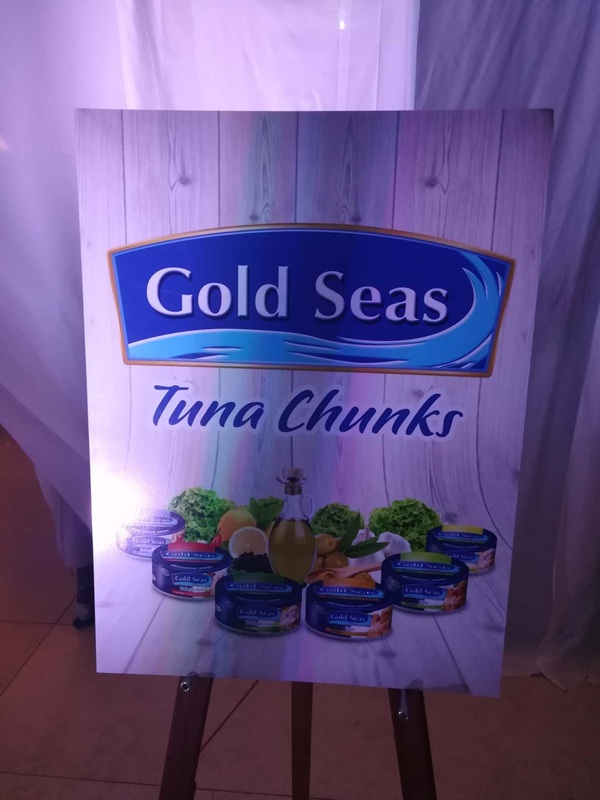 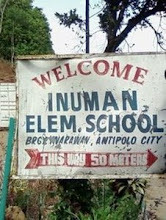 Some may think that Gold Seas are imported but not as their tunas were sourced in General Santos City. 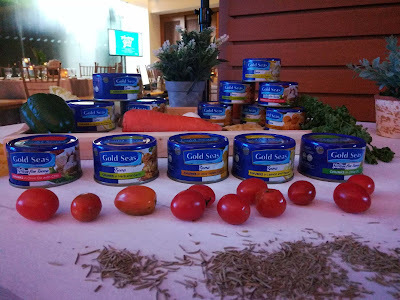 Other standouts for Gold Seas Tuna Chunks? 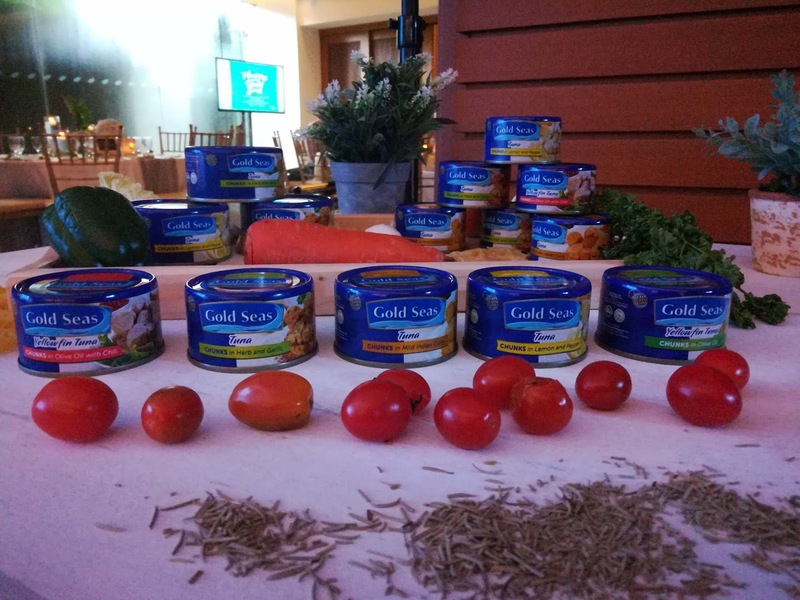 All of their six tuna variants come with olive oil. 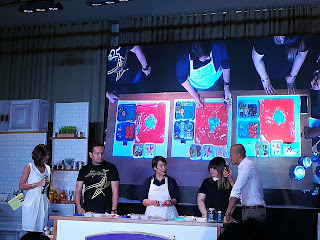 The six variants include my personal fave Chunks in Olive Oil, Chunks in Oilve Oil and Chili, Chunks in Spring Water, Chunks in Herb and Garlic, Chunks in Lemon and Pepper and in Mild Indian Curry. 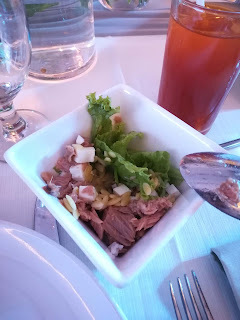 If to compare, Gold Seas Tuna Chunks can be in a higher compared to other but trust me that it is worth every peso mainly that some of their variants were from yellowfin tuna, their tuna is real, pure and it is in the loin part and definitely worth it.